Ahoy, matey, Santa's going in search of treasures to give to good boys and girls! 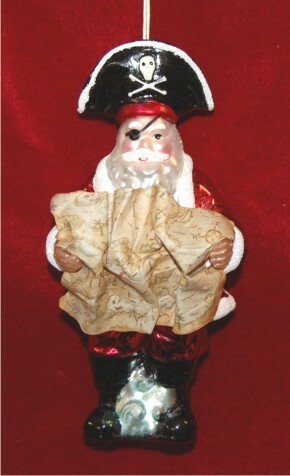 One of the most unique Santa ornaments in any collection, the ye ol' Caribbean Pirate personalized Christmas ornament features the jolly one himself as white beard the good pirate with treasure map in hand. 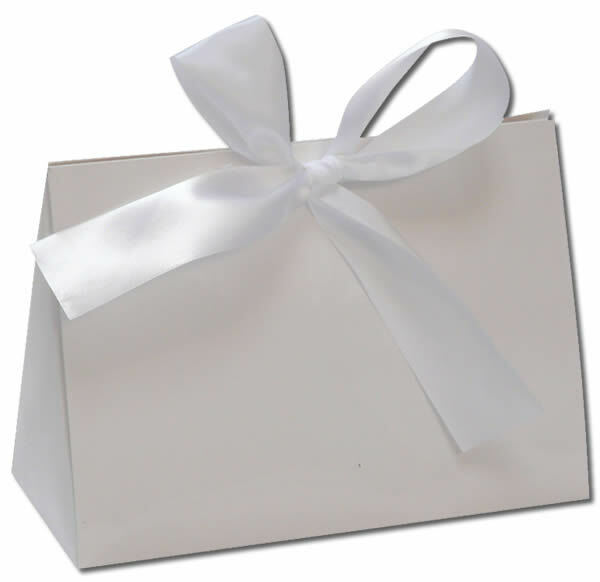 We'll customize the backside with the name of a youngster who'd like to be Santa's first mate and the year the gift is given. Combine a love of Santa with a fascination for pirates in ye ol' pirate Santa glass Christmas ornament that delights kids of all ages.